How the System Seems Stacked Against the Patient. I thought this was it. The doctor said he was in a life-threatening state and that I should call family. Again, the questions were thrown at me. “Do you want us to resuscitate him? Put in a breathing tube?” It all happened very fast and it was frightening. I was doing this all alone. The rest of my family is up in New England and my kids are both living out of the State. It is during these times that the words “Stay Strong” have the clearest meaning. Later that day, I got a phone call from the skilled nursing home dad had been at for 10 days receiving rehab. He had made really good progress there and both my husband and I felt really comfortable with the care and attention he was getting. The place was also very well maintained and on a stunning piece of land so there were peaceful places to take dad outside on a beautiful day. 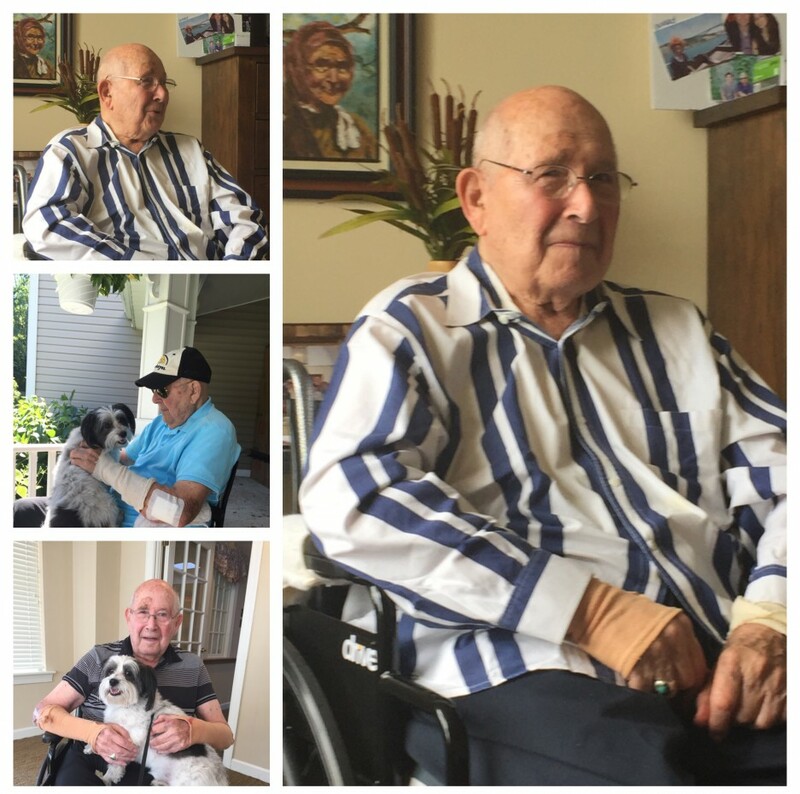 The facility called me to tell me that because dad had been brought to the hospital, Medicare would stop paying for his bed at the skilled nursing facility within 24 hours. If I wanted to, I could private pay for that bed to hold it. The cost would be $325/day. What I should have done is slowed myself down. The skilled nursing facility certainly wasn’t pressuring me to make a snap decision. They said I could take a few hours to get back to them and think about it. That’s what I should have done. Buying a little bit of time would have given me more time to get a handle on exactly what was going on with my dad, what the hospital planned to do about it and would have given me a better gauge as to how long he might be there. Fast forward to his discharge date and, of course, the place he had been receiving rehab no longer had a bed available and so my poor dad had to go to yet another rehab facility. This one isn’t nearly as nice a place, although I think the rehab seems to be just as top notch. And at the end of the day, that is the most important thing he needed. For most people, a different rehab facility isn’t a big deal. For those dealing with dementia, as my dad is, it can be extremely stressful. He now has to get used to all new surroundings (again), new people (again) and essentially restart his therapy from the beginning (again). Not easy for any elderly person, but for those with dementia, it is very very difficult. Again, the system seems stacked against the patient, rather than working for the patient. < Previous I’ve told you about the 60-day rule. There is also a 30-day rule. Who knew? Next > Become the multiplier. Share this knowledge.